Buying a used car on loan from bank is a good deal it can reduce your burden to pay amount upfront. It is obvious that a second-hand car will cost less, thereafter, the used car loan financing will also be a lesser amount compared to its new-car alternative, meaning lesser monthly installments to pay. When getting a used car, the choice of models isn't dependent on its current on-road price. 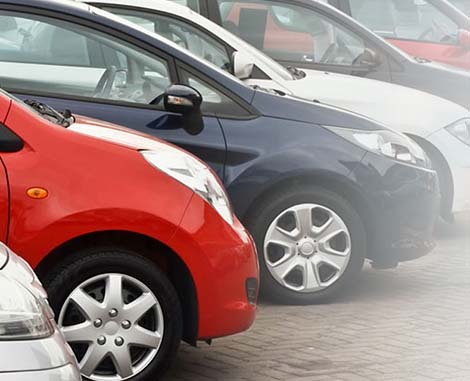 The amount you invest in a new car of a particular model can buy you a higher model in the same amount or probably even lesser in case of a second-hand car of the same make. So you may also be able to retain its original value when you intend to resell it in the future. While applying for the loan keep in mind the fixed charges that you will be paying back to the bank. To get your car on loan, you will also be required to make down payment and pay sales tax as applicable. If you are ready to pay all these charges, you are all set to apply and submit your application for a car loan.